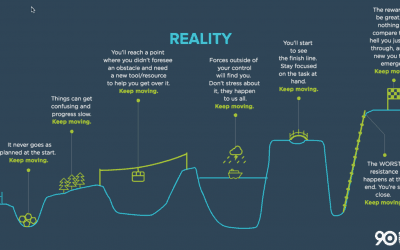 Every team leader has the challenge to motivate marginal performers to strive for more and to keep top performers engaged and challenged. We work with you to implement a step-by-step process for managers to hold people accountable in a positive effective way, and to build coaching and recognition into the weekly routine. 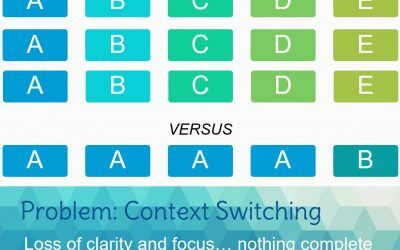 This process creates an environment where performance is clear, expected, recognized and rewarded. You can’t hold your People accountable if you aren’t clear on their role and responsibility. 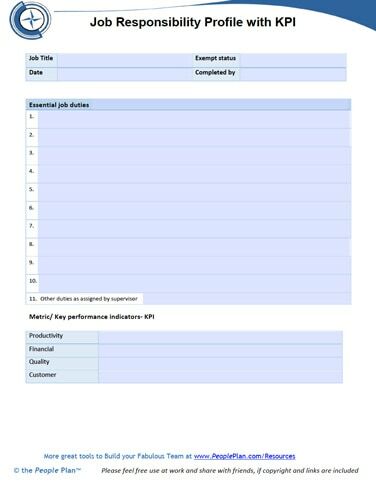 Use this template to clarify their job activities, key performance indicators, and the expected results! 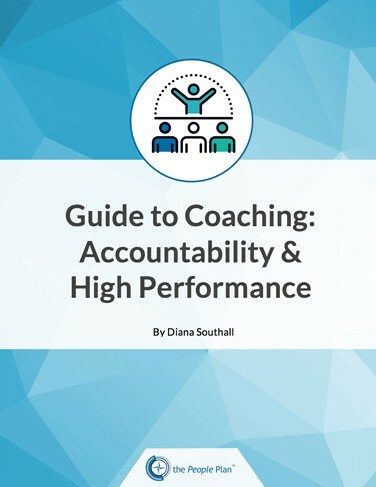 This guide outlines how managers can build coaching and recognition into their weekly routine, to hold people accountable in a positive effective way. This process creates an environment where performance is clear, expected, recognized and rewarded. 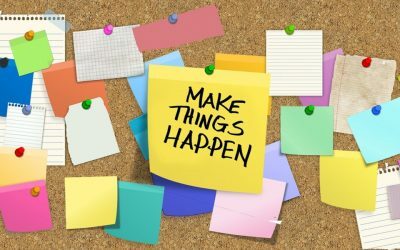 Read these popular articles to learn how to coach and hold your team accountable for high performance, in a positive and appreciative way.